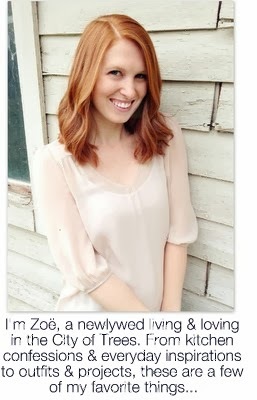 From A to Zoë: Bon Voyage! On Saturday, Jeff's family came together for a farewell celebration for his younger sister. She'll be spending the next six months in Barcelona, studying and traveling, an experience very close to my heart since my own semester in Madrid a few years ago. To bid her adieu in style, we dined on chorizo and drank Spanish wine as we watched the sun set over the city. Life is marked by such adventures, and I'm sure this next chapter will be filled with excitement, lessons, and a newly discovered sense of self. Salud, Cassie! Love your dress! & thinking back on my own Spanish Adventure. She's going to have the best time.